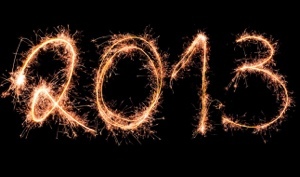 Can you believe that 2013 is here?! Wow! I have whiplash from 2012! As God woke me this morning and took me to our scripture, I smiled. I smiled because of all this brought me through in the last year. Does this mean my 2012 was entirely filled with all positive things as I skipped and twirled through my days? No. Absolutely no. And, yes. Always and in everything there is something to run to Daddy about. Keeping this practice keeps us communicating with Him….which is precisely where we should be. A person that is filled with the Spirit is mindful of and grateful to the Source of all things good. And, when things aren’t so good we can thank the Source of strength that got us through. Keeping my heart and mind in praise and thanksgiving keeps me on the right path….whatever the attitude I have that has me face to face with Him is ok. The point is the face to face part. New Year’s Eve 2012 was spent gathering in my home filled with friends old and new celebrating, thanking God in prayer and praise for all the victories won. All of them. Everything. All things good, and all things that were for our good. 2012 started out in a very painful neck surgery that blessed me with time to be still, learning and growing closer to Jesus. Lost loved ones….some through death….some through betrayal and choices of their own. A drawing closer, skin-to-skin with God. A calling. Another calling. Another calling. Another calling. A child. That blessed child! New relationships. All life changing. All woven while sitting, serving, speaking, loving with my Jesus. 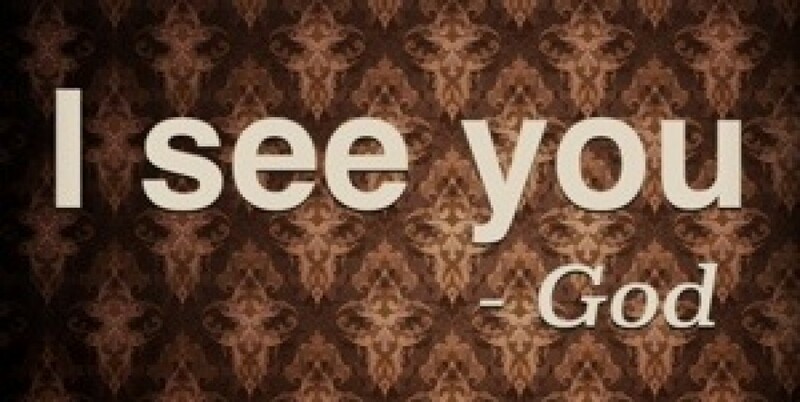 Whatever 2012 was for you…whatever 2013 will be for you….speak the name Jesus over it/ for it/ to it. There’s power in your words. Your tongue can have a Lazarus effect on your life. Give thanks always, and for everything because we serve a God who does not sit high on a hill and bid us to climb out of the valley. No. He bungees down and carries us out. He doesn’t build a bridge and command us to cross it. No. He crosses the bridge and shoulders us over. Grace. This is the gift that God gives. A grace that changes us and leads us to a life that is eternally altered. A life that gives thanks always and for everything in that sweet, Holy name: Jesus.